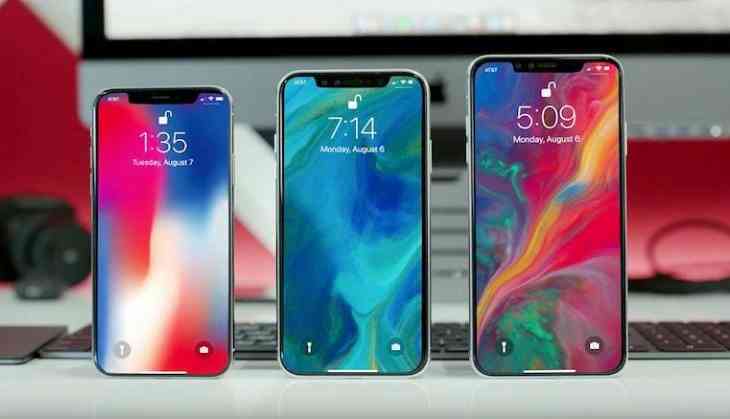 The wait is over for iPhone lovers as the firm is going to announce their new products next month with largest screen sizes that the firm has ever incorporated in its mobile devices. 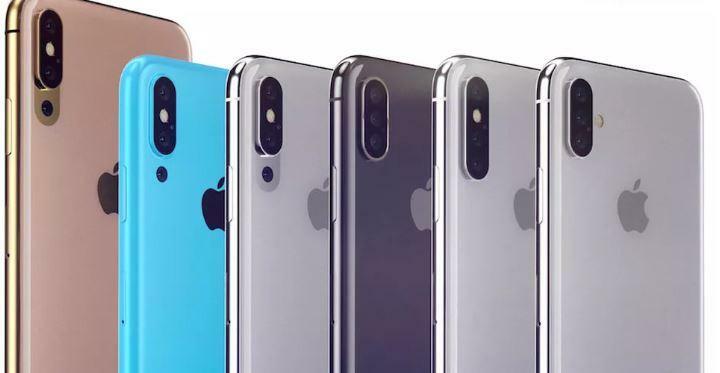 Recently, a well-known TF International analyst Ming-chi Kuo gave another highlight at predicting how Apple will take on September with its three new iPhones. All products will share the A12 processor, the TrueDepth camera system for Face ID and Animoji as well as storage options of 64GB and 256GB. 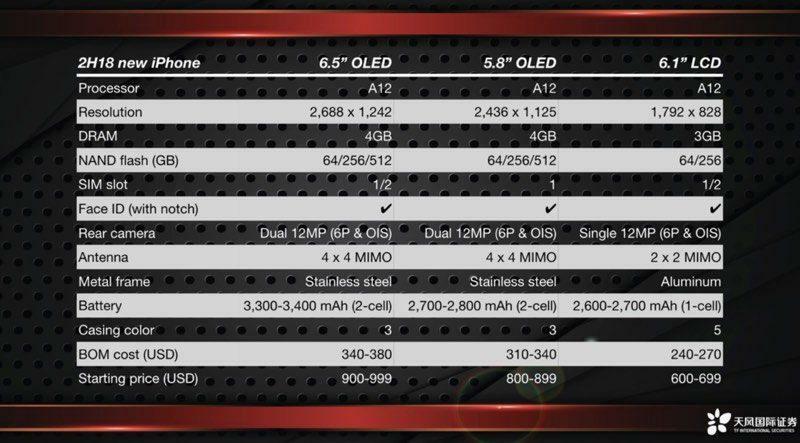 The OLED models, built with stainless steel, will get 512GB options as well as 4GB of RAM, dual 12-megapixel cameras and 4×4 cellular MIMO support for increased data throughput. The LCD model, based in aluminium, will have a single 12-megapixel camera, 3GB of RAM and a modem with only 2×2 MIMO capability. The OLED models will receive two-cell batteries with the typical capacity of about 2,750mAh for the 5.8-inch model and about 3,350mAh for the 6.5-inch model. The LCD model will have a single-cell 2,650mAh battery, roughly speaking. The more expensive OLED models will have three colors while the LCD model will have five. The 6.1-inch and 6.5-inch models will have dual-SIM variants, though it’s not clear if they’ll be widely available. The analyst believes that Apple will announce all the three new iPhones in 2018 as expected during the week of September 9.